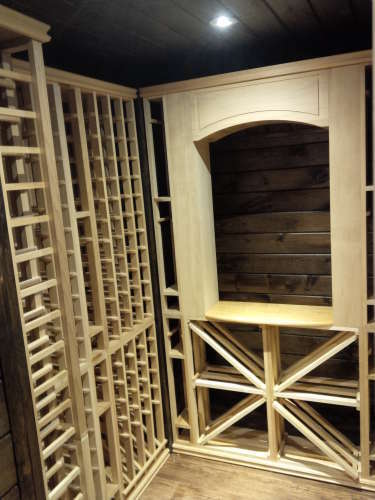 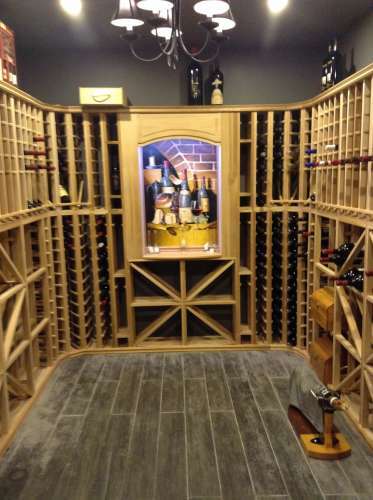 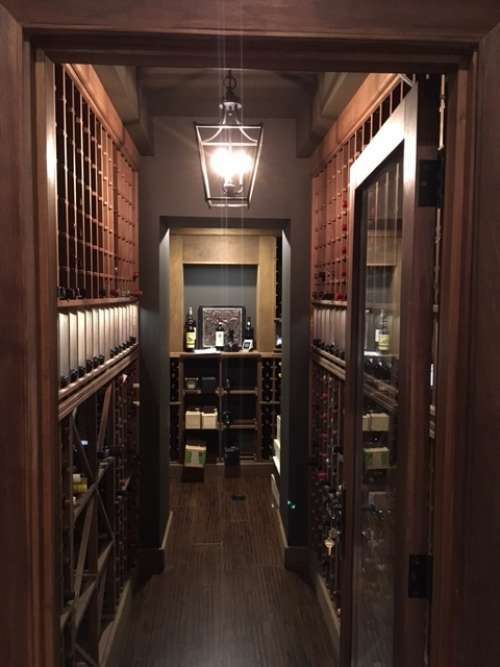 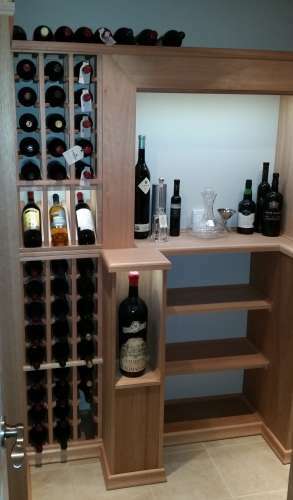 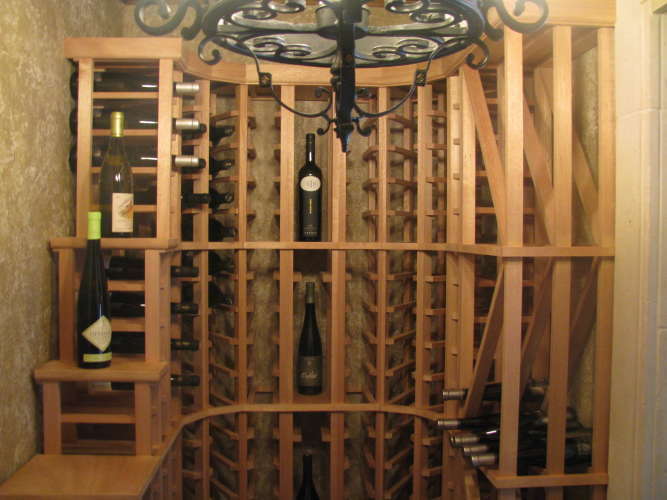 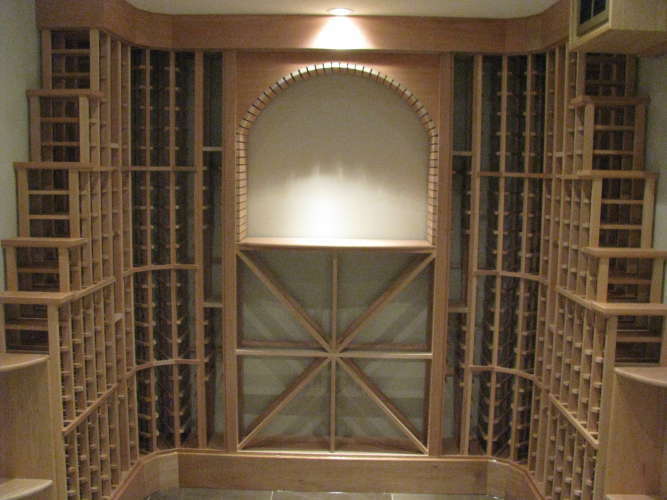 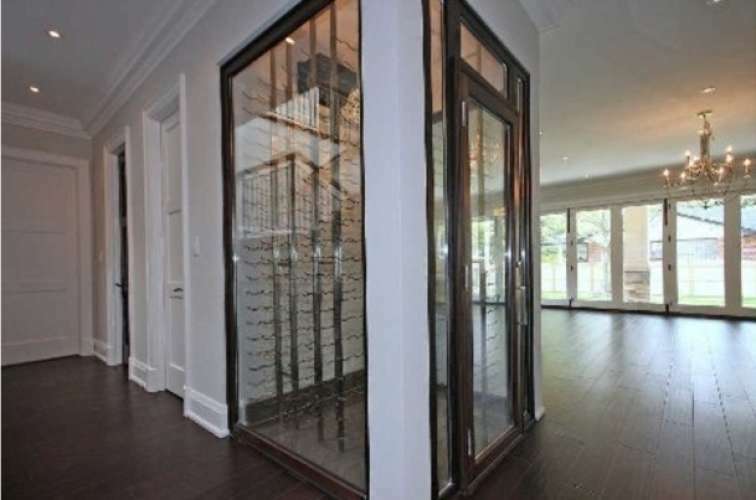 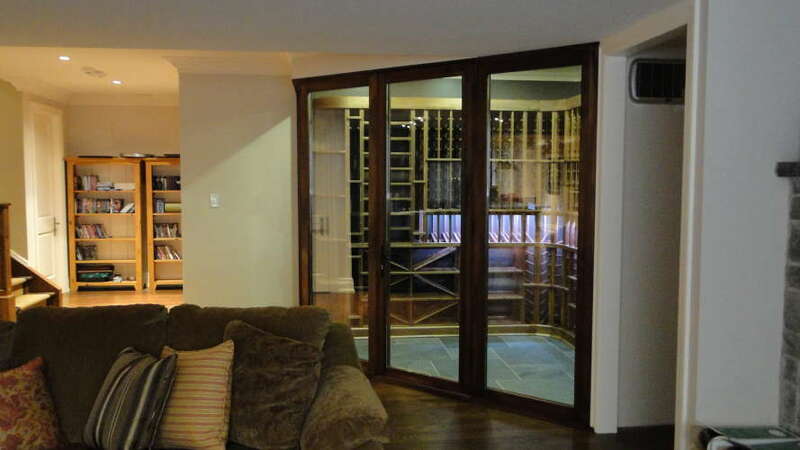 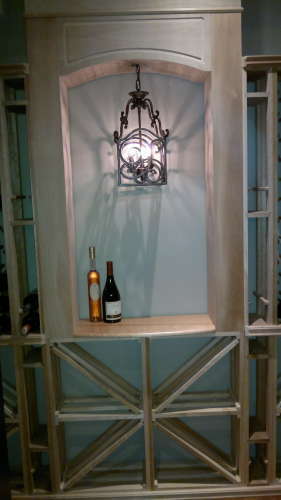 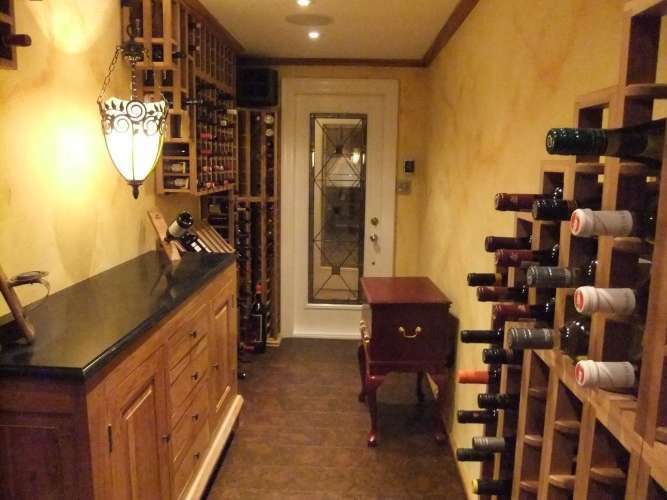 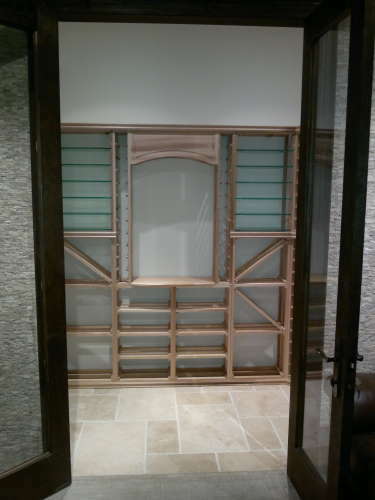 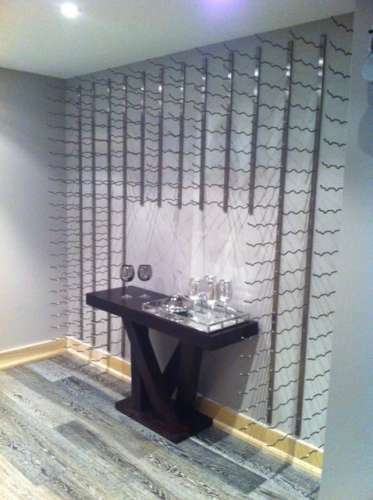 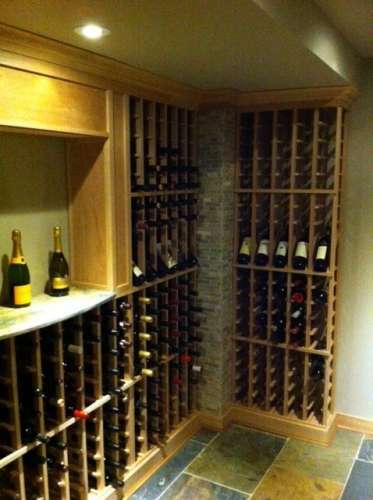 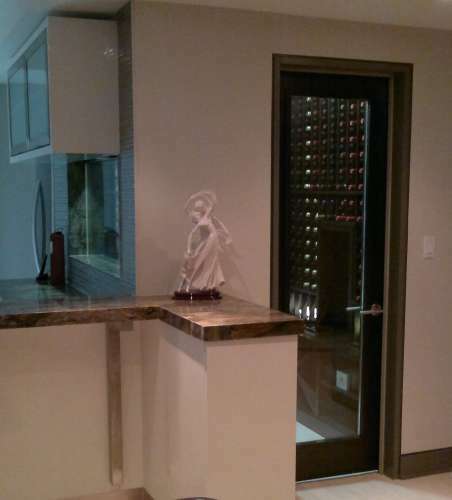 Welcome to Village Wine Cellars, your source for everything to do with Wine Cellars and Wine Storage. 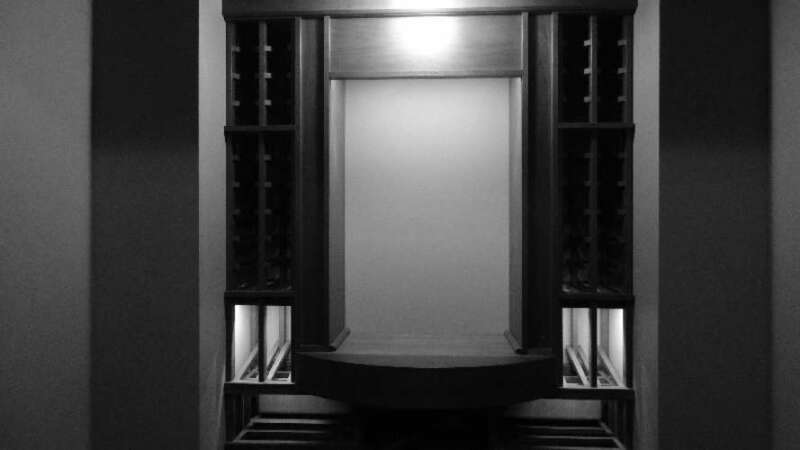 Please note that this website is only recently launched and continues to be a work in progress. 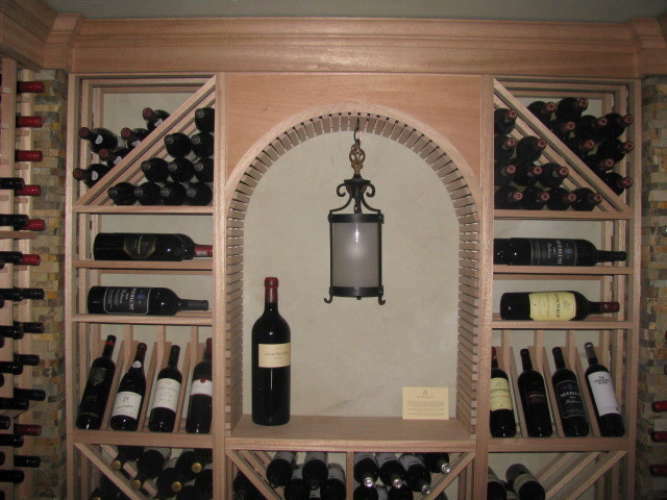 We apologize for any errors that have not yet been remedied. 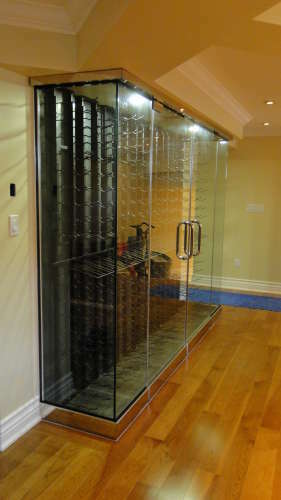 expectations and assure your satisfaction. 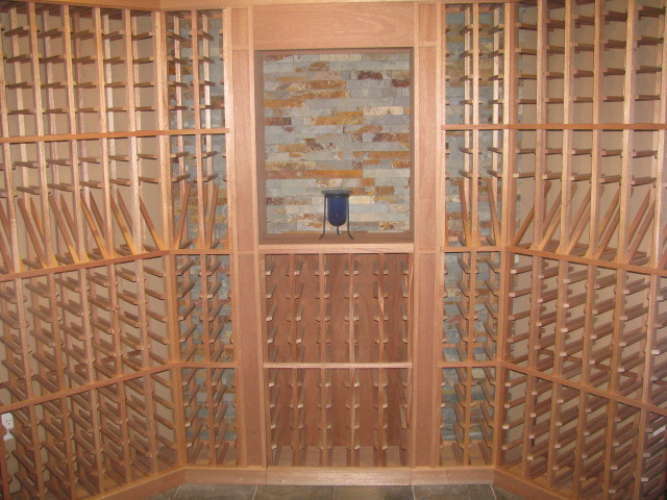 "Down-to-earth experience for your wine storage needs... and aspirations." 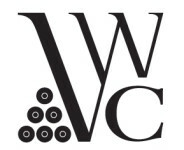 All content © Copyright 2019 by Village Wine Cellars.